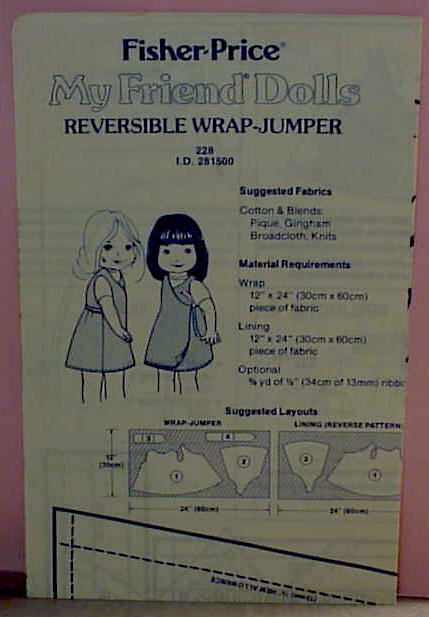 My Friend Patterns CUT Available - $2 each - Reversible Wrap-Jumper, Poncho, Nightgown, Baby Doll PJ's, Robe, Sun Dress, Wrap Around , Dress, Gaucho, Slip, T-Shirt Dress or Tunic, Pinafore, Sleeping Bag, Tote, Bag, Blouse, Hooded Cape, Spring Happenings, and Summer Fun. 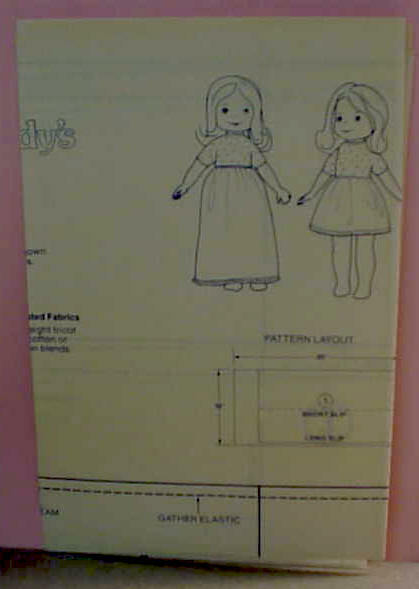 Simple sewing pattern to make clothes for My Friend Dolls. 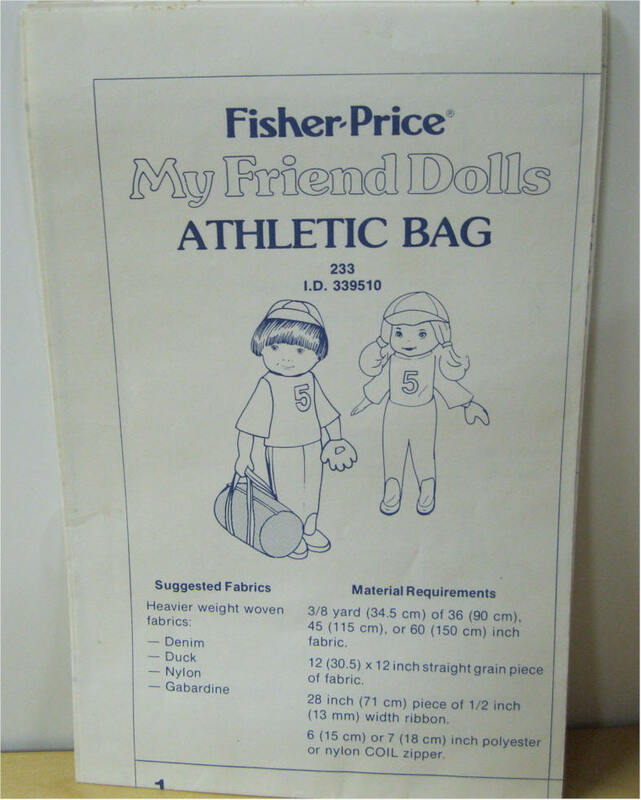 The pattern has instructions and pattern pieces to make a athletic bag, with or without a zipper. Simple sewing pattern to make clothes for My Friend Dolls. 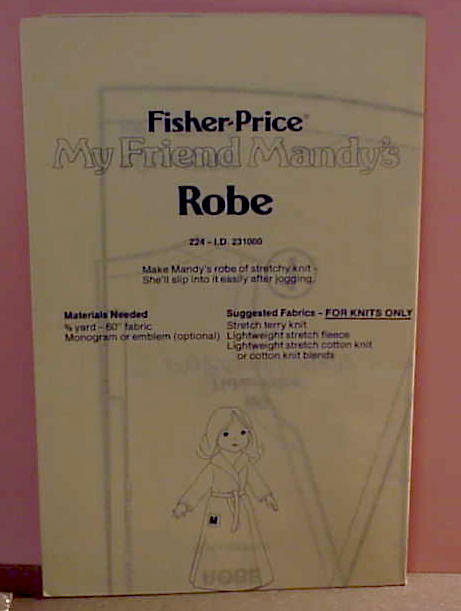 The pattern has instructions and pattern pieces to make a bathrobe and belt. Simple sewing pattern to make clothes for My Friend Dolls. 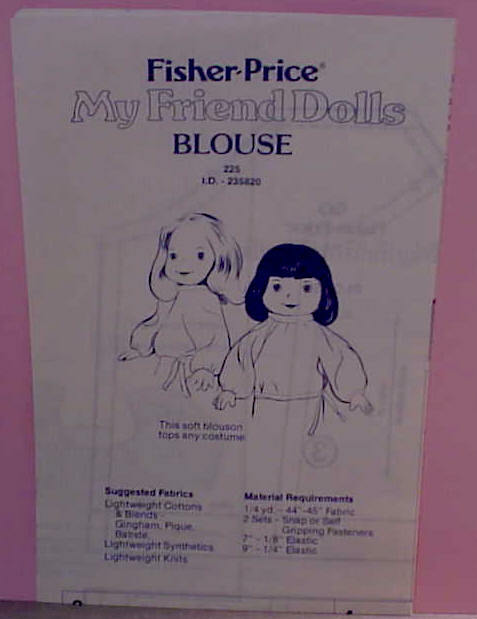 The pattern has instructions and pattern pieces to make a blouse. Simple sewing pattern to make clothes for My Friend Dolls. 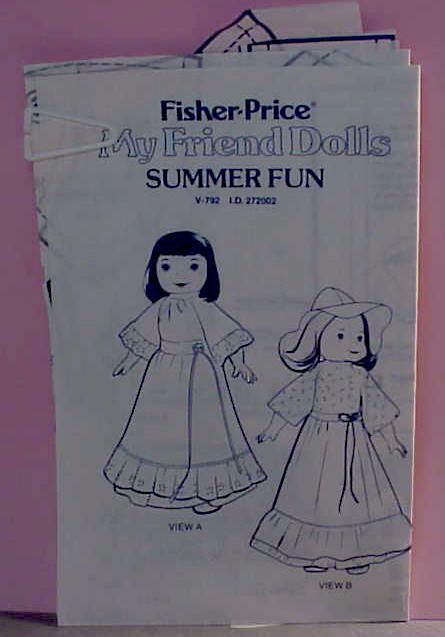 The pattern has instructions and pattern pieces to make a sundress, blouse, or a long dress. Simple sewing pattern to make clothes for My Friend Dolls. 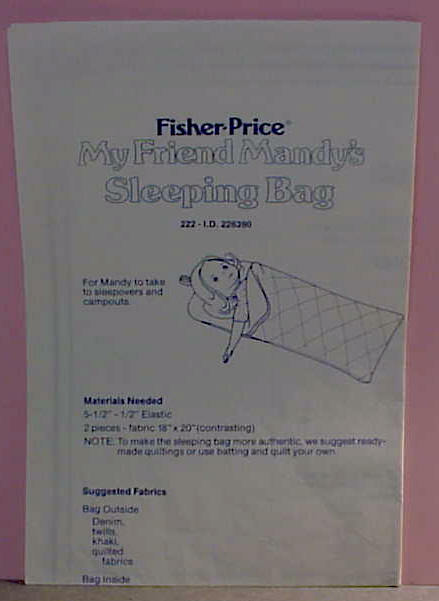 The pattern has instructions and pattern pieces to make a doll-size sleeping bag. Simple sewing pattern to make clothes for My Friend Dolls. The pattern has instructions and pattern pieces to make a blouse, and long skirt and a floppy summer hat. 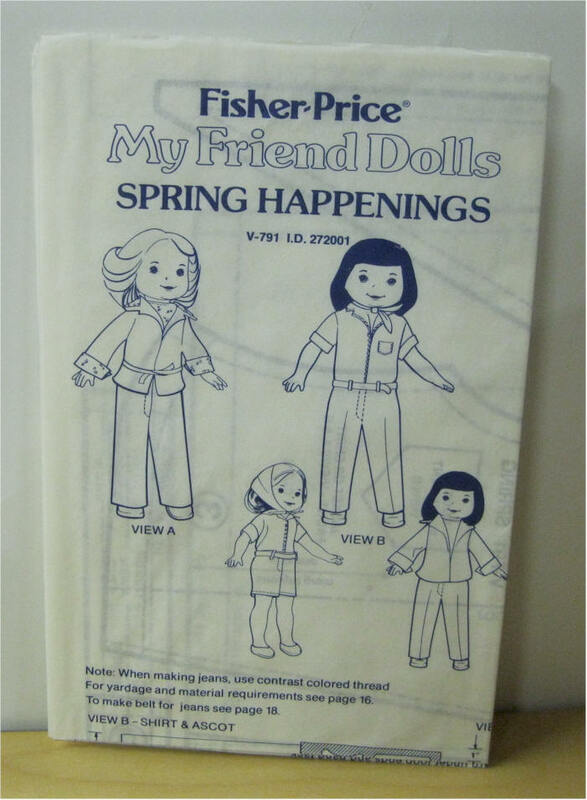 Simple sewing pattern to make clothes for My Friend Dolls. 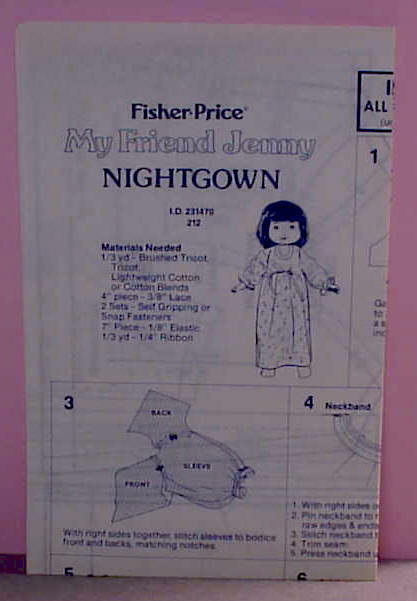 The pattern has instructions and pattern pieces to make a nightgown. 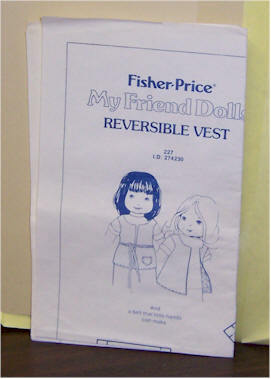 Simple sewing pattern to make clothes for My Friend Dolls. 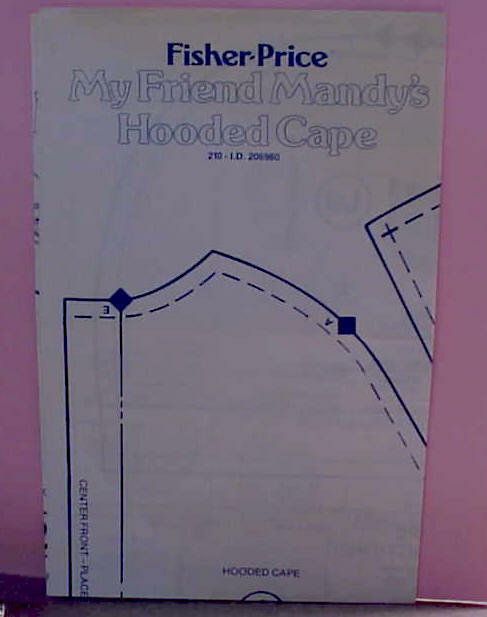 The pattern has instructions and pattern pieces to make a hooded cape. 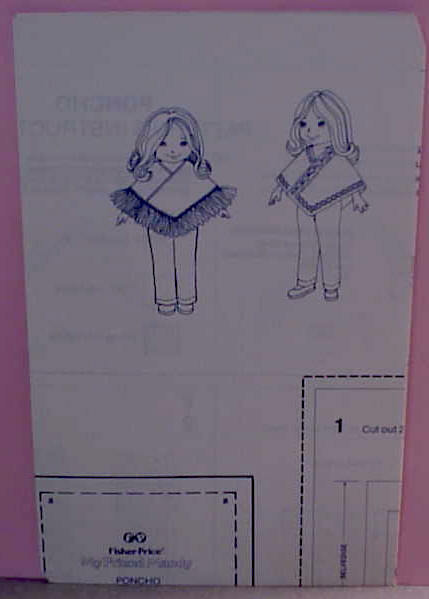 Simple sewing pattern to make clothes for My Friend Dolls. 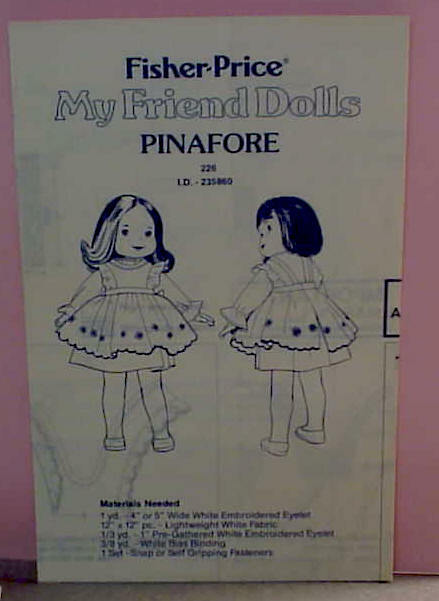 The pattern has instructions and pattern pieces to make a pinafore. 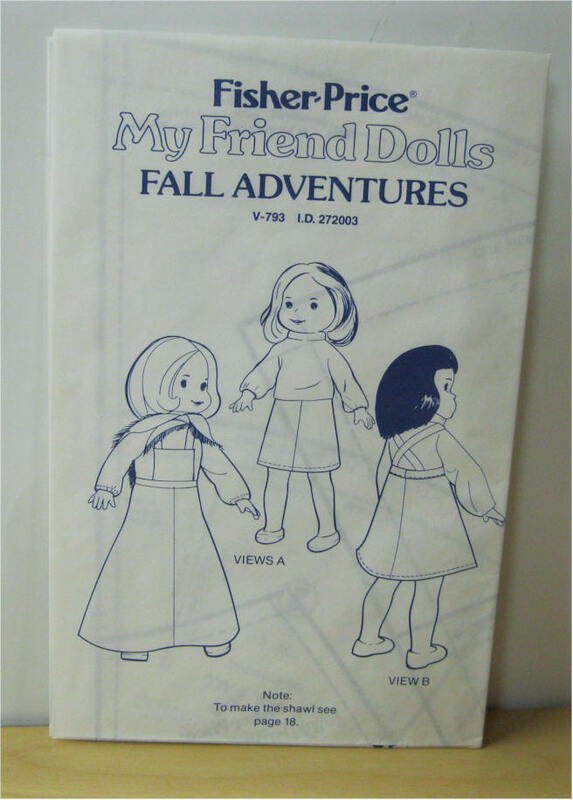 Simple sewing pattern to make clothes for My Friend Dolls. 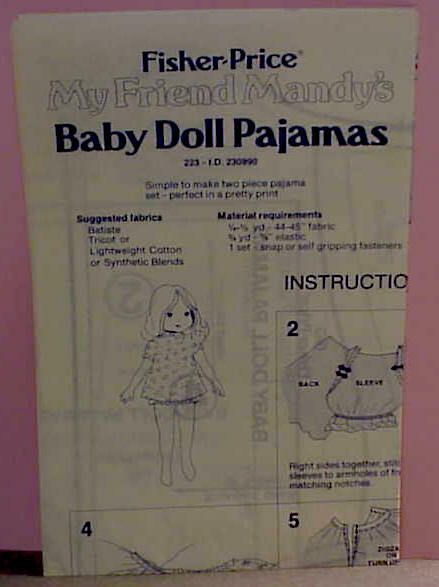 The pattern has instructions and pattern pieces to make two-piece baby doll pajamas. Simple sewing pattern to make clothes for My Friend Dolls. 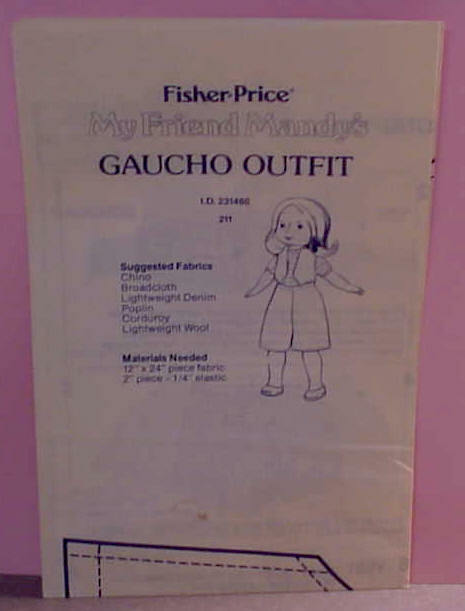 The pattern has instructions and pattern pieces to make a Gaucho outfit for vest, knickers, short-sleeve shirt. Simple sewing pattern to make clothes for My Friend Dolls. 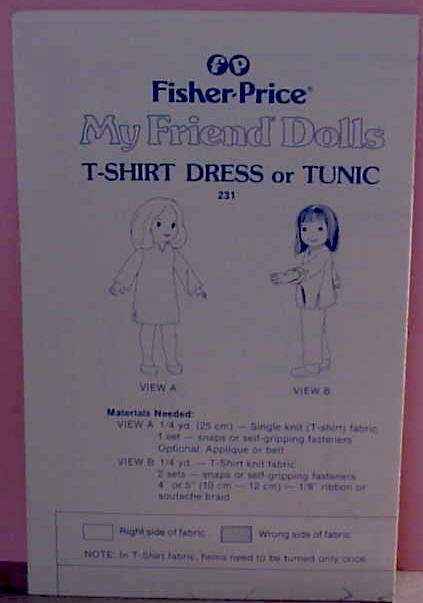 The pattern has instructions and pattern pieces to make T-Shirt dress or Tunic. Simple sewing pattern to make clothes for My Friend Dolls. 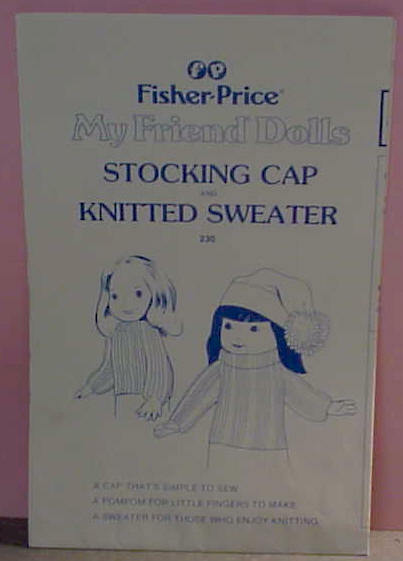 The pattern has instructions and pattern pieces to make a stocking cape and knitted sweater. Simple sewing pattern to make clothes for My Friend Dolls. 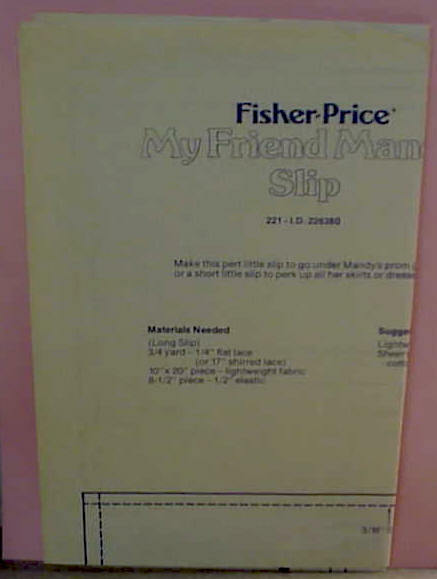 The pattern has instructions and pattern pieces to make a long or short slip. Simple sewing pattern to make clothes for My Friend Dolls. 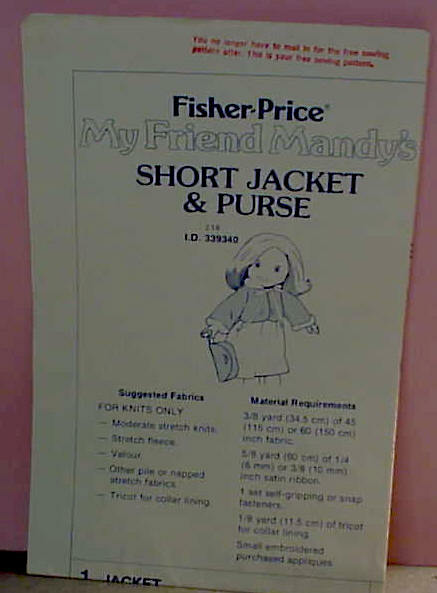 The pattern has instructions and pattern pieces to make a short jacket and purse. Simple sewing pattern to make clothes for My Friend Dolls. The pattern has instructions and pattern pieces to make pants or shorts. Pattern #274230 Simple sewing pattern to make clothes for My Friend Dolls. The pattern has instructions and pattern pieces to make vest and belt. 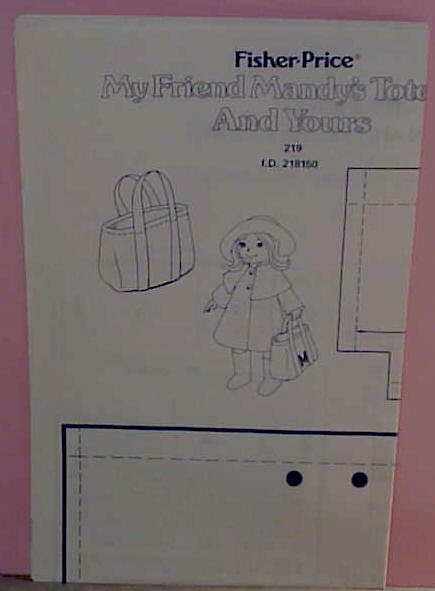 Pattern #207980 Simple sewing pattern to make clothes for My Friend Dolls. 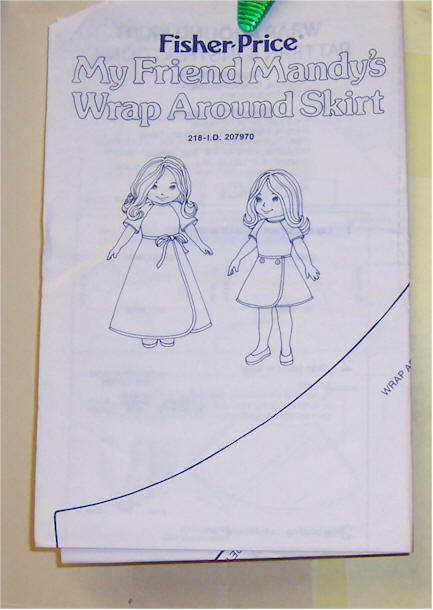 The pattern has instructions and pattern pieces to make a long or short dress. Simple sewing pattern to make clothes for My Friend Dolls. 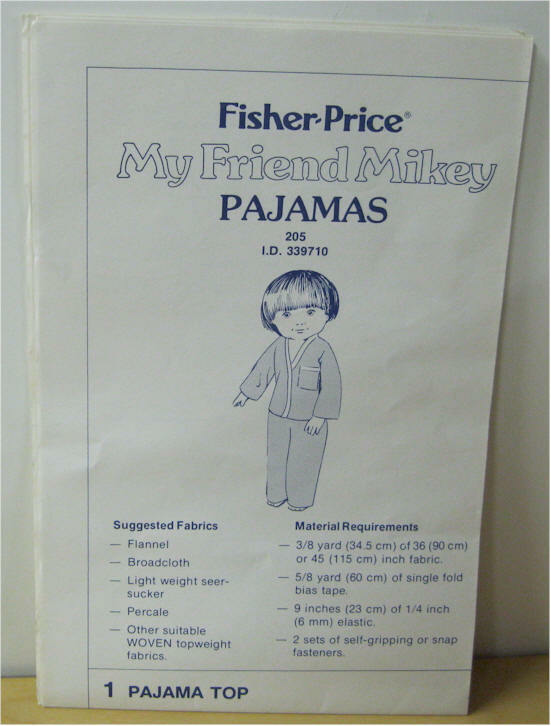 The pattern has instructions and pattern pieces to make Pajama top and bottoms. Pattern #272001 Simple sewing pattern to make clothes for My Friend Dolls. The pattern has instructions and pattern pieces to make pantsuit, shorts or jeans. Pattern #272003 Simple sewing pattern to make clothes for My Friend Dolls. The pattern has instructions and pattern pieces to make blouse, short skirt, long skirt and shawl. 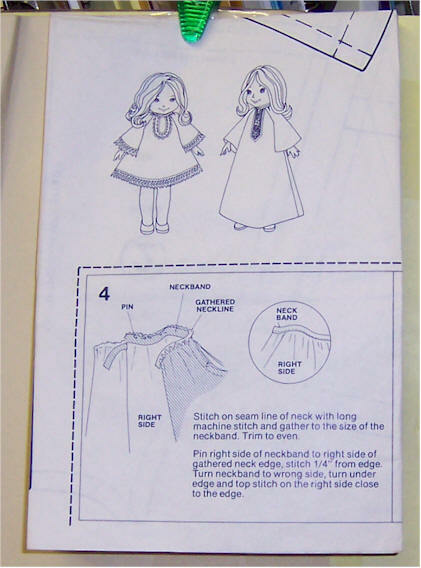 Simple sewing pattern to make clothes for My Friend Dolls. 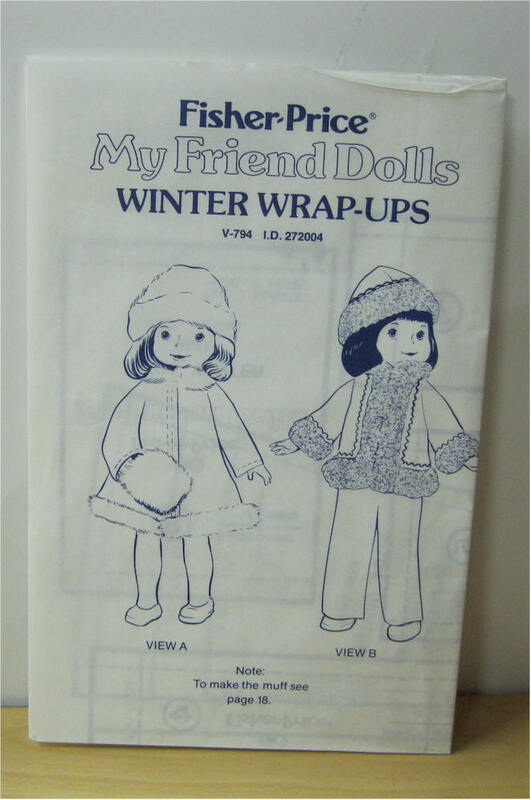 The pattern has instructions and pattern pieces to make jacket, coat, hat and muff.